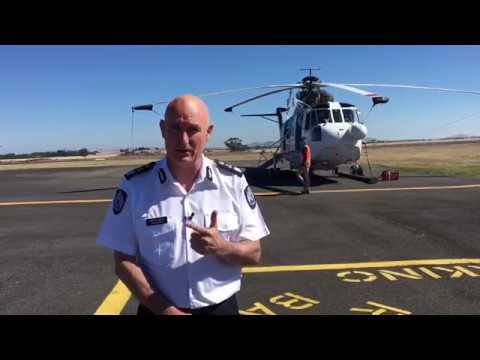 Emergency Management Victoria has begun trials of night time aerial firefighting using night-vision technology. The trial, approved by CASA, involves two aircraft based at Ballarat Airport. One will undertake daytime reconnaissance and provide oversight at night, while the other will connect water and drop it on controlled fires and targets after dark. 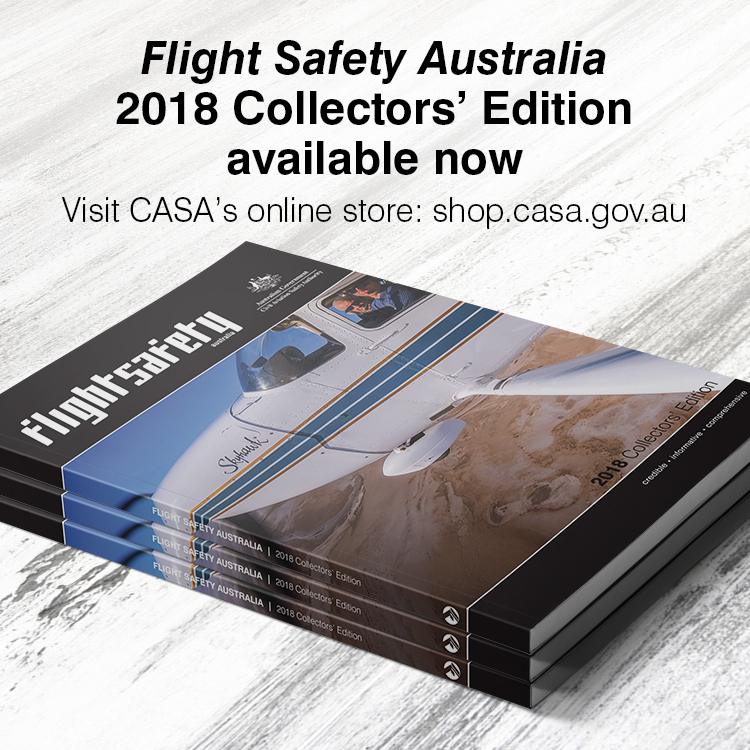 A statement from Victorian emergency services minister, James Merlino, said that the night vision technology includes infrared systems and night vision goggles. Mr Merlino said that night-time water bombing had been used overseas, but not in Australia. The results of the Victorian trial would be shared with other Australian jurisdictions. ‘The results of the trial will help determine whether water-bombing aircraft will be deployed at night during future summer fire seasons,’ he said. Mr Lapsley told the ABC in early February that an advantage of night-time firefighting was that it could attack fires when they were at their coolest, not their most intense. In Australia, aircraft have been used to fight fires for more than 50 years. The practice was first used in north-eastern Victoria in 1967, when two Piper Pawnees dropped retardant on a small fire caused by lightning.